HI! Welcome to our little corner of the web. I'm Cameron and my wife's name is Jody. We are here to help you feel great about who you are! Lingerie? It’s never been about lingerie. What style fits your style? 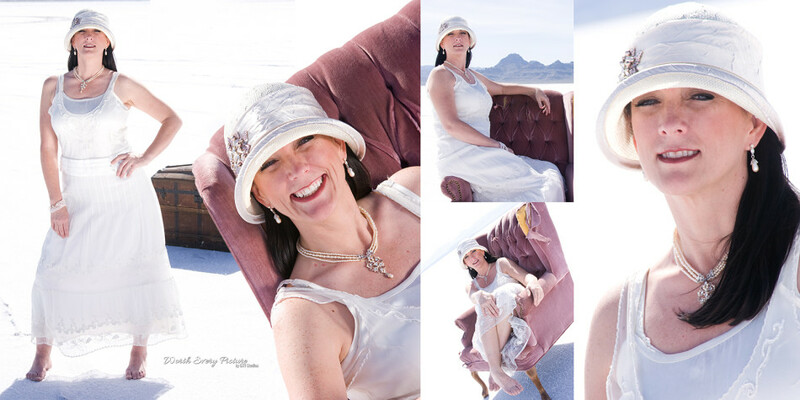 Our Glamour and Boudoir photography is available in many destinations throughout Utah. Your photo session can happen in a variety of intimate locations such as your home, a fancy hotel, or your favorite scenic outdoor location in Utah. Photography sessions are also available in our Utah county studio in Lehi, Utah. We are available by appointment only. Sessions available in both Utah county and Salt Lake county. I'm Cameron and my wife's name is Jody. We are here to help you feel great about who you are! We have been together for 20 years and we are having the time of our lives traveling the world and taking amazing photography. I hope that you will join us on our journey to help each and every person feel like they are worth every picture.